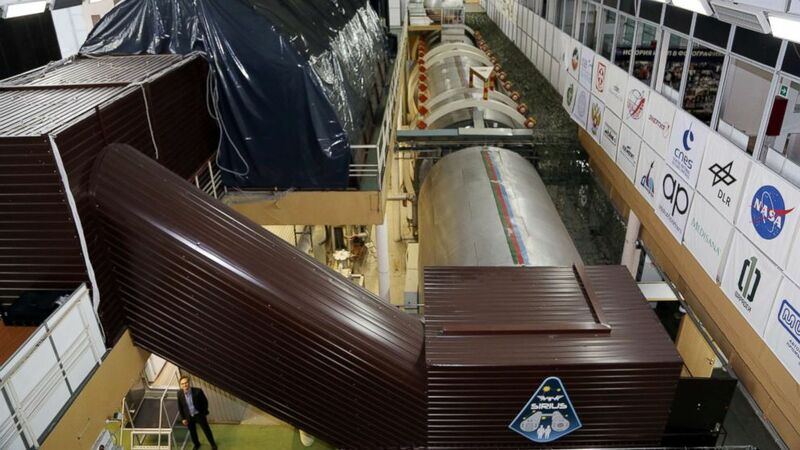 The six-person crew won't leave a Moscow facility. 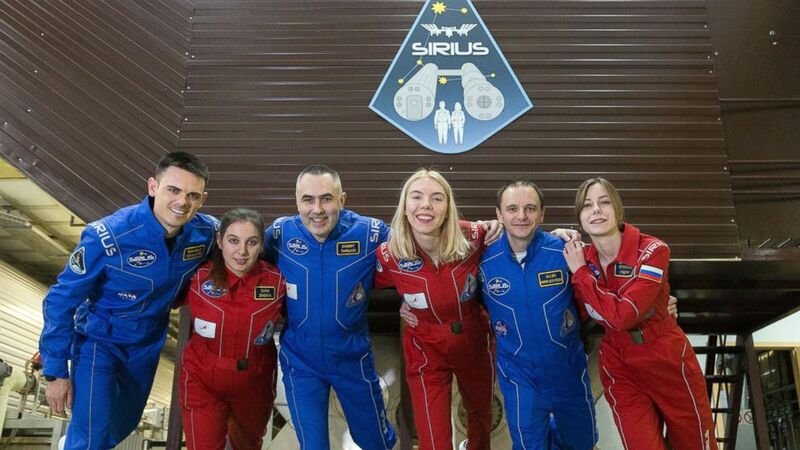 (IBMP via DLR) The SIRIUS-19 crew consists of Reinhold Povilaitis, Daria Zhidova, Commander Yevgeny Tarelkin, Anastasia Stepanova, Allen Mirkadryrov and Stephania Fedyai. "I'm not too worried about it -- I thrive in these sorts of environments. I'm excited to get started," Povilaitis said. "My personal reason for doing this is to help advance human space flight in anyway that I can." 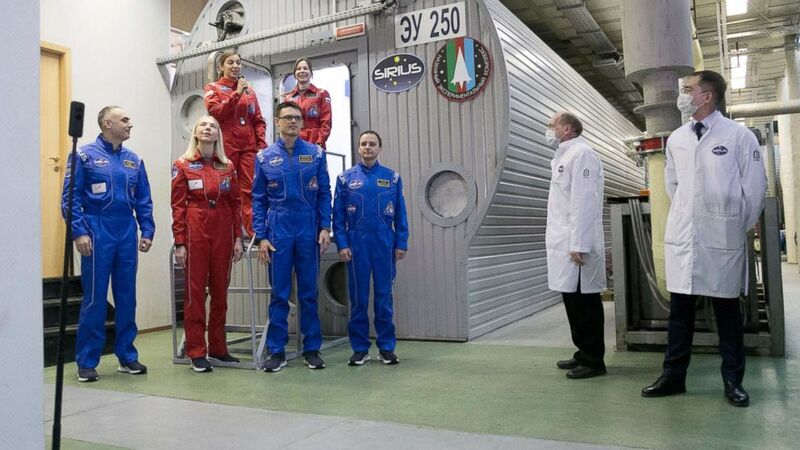 (DLR) The SIRIUS-19 experiment will house a group of six male and female "cosmonauts" in a simulated orbital Moon station in the NEK habitat in Moscow from March until July 2019. The crew’s contact with the outside world will be limited to communications with "mission control" and sending emails to their loved ones via the project’s psychologists. To entertain themselves, the volunteers can watch movies and listen to music, as well as exercise on running machines. All the common areas are covered by multiple dome-shaped cameras that will record the crews’ interactions with one another. There is some privacy -- the cameras are not in the sleeping cabins, the toilets or the showers and they will only record sound on specific days. 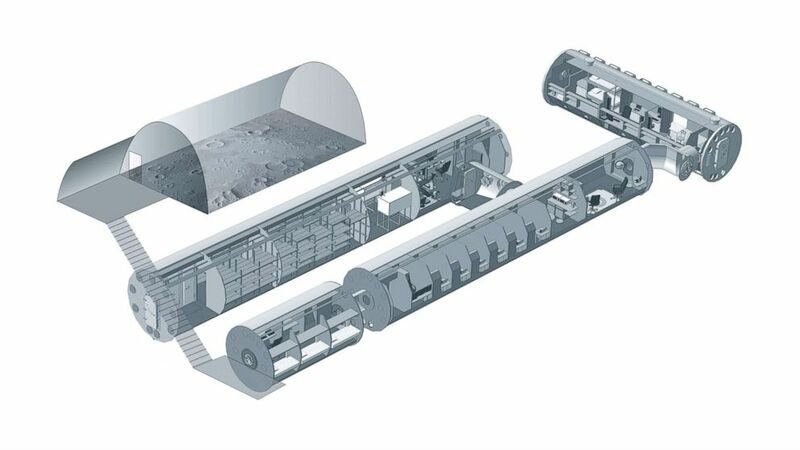 Russia’s space agency meanwhile has set itself the goal of landing cosmonauts on the moon in the mid-2020s and to establish a permanent base there by 2040 -- an ambitious goal that many experts question is possible given the current troubled state of Russia's space industry. (IBPM) The SIRIUS-19 participants, Yevgeny Tarelkin, Anastasia Stepanova, Reinhold Povilaitis, and Allen Mirkadyrov in the front row and Daria Zhidova and Stephania Fedyai in the rear, stand next to the habitat at Moscow's Institute of Biomedical Problems where they will spend the next 4 months locked inside. “It will never feel like a prison if your mind is in the right place,” Povilaitis said. “You just kind of have to tune into what makes you work well. At least speaking for myself, you can go indefinitely. Four months doesn’t seem to like too long for me."